Belle journée à tous... 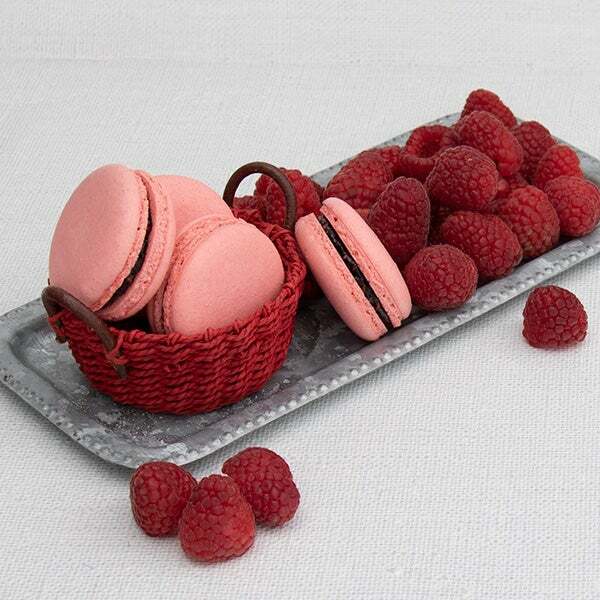 Wish someone a "beautiful day" with these melt in your mouth amazing gluten free French pastries! 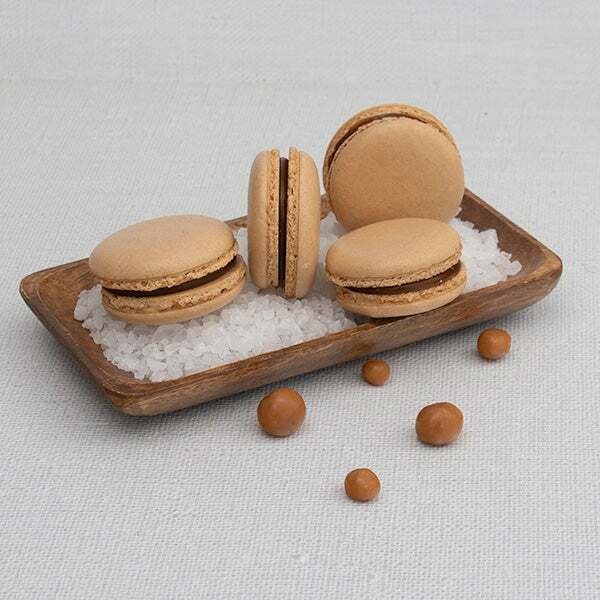 Handcrafted the traditional way with fresh, premium ingredients by our Parisian pâtissier and pâtissière. 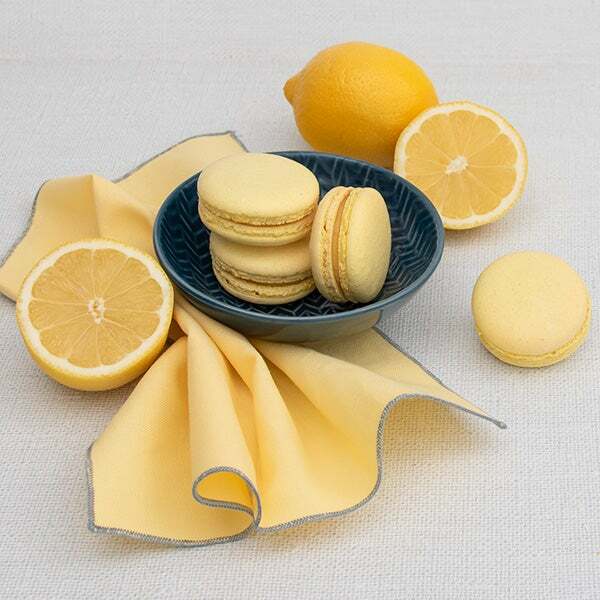 We can't think of a better way to express your feelings than with these flavorful and beautiful sandwich style cookies! 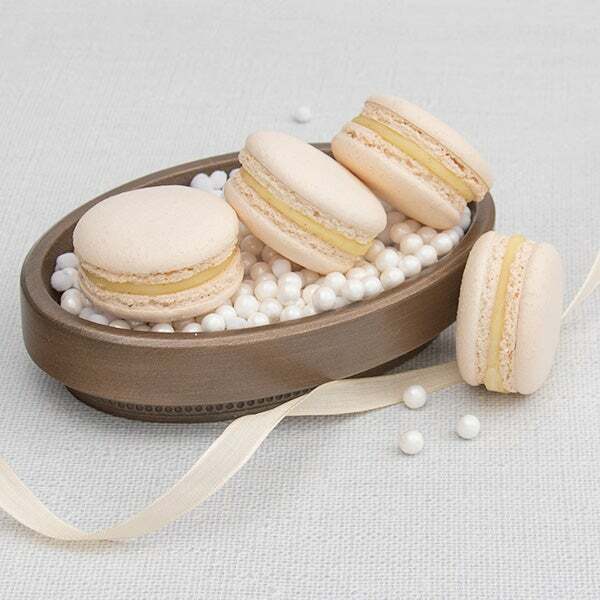 This variety gift box includes five macaron flavors including vanilla, lemon, salted caramel, pistachio, and raspberry. Bon appétit! 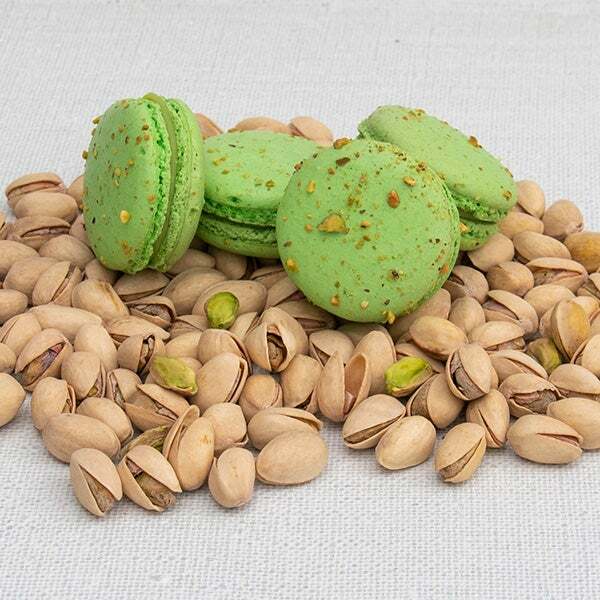 Macarons - 10 pack (5 flavors) - Traditional French meringue based confections made with almond flour. Delivered fresh from our bakery to their door! 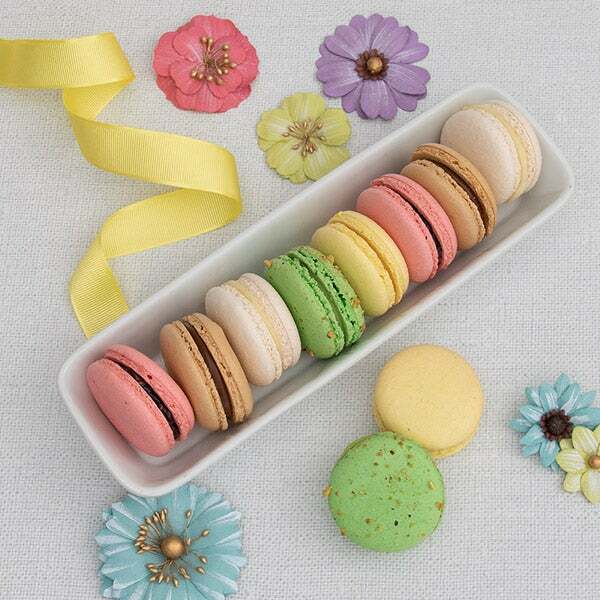 Where to buy macarons near me is a click away with our macarons delivery!